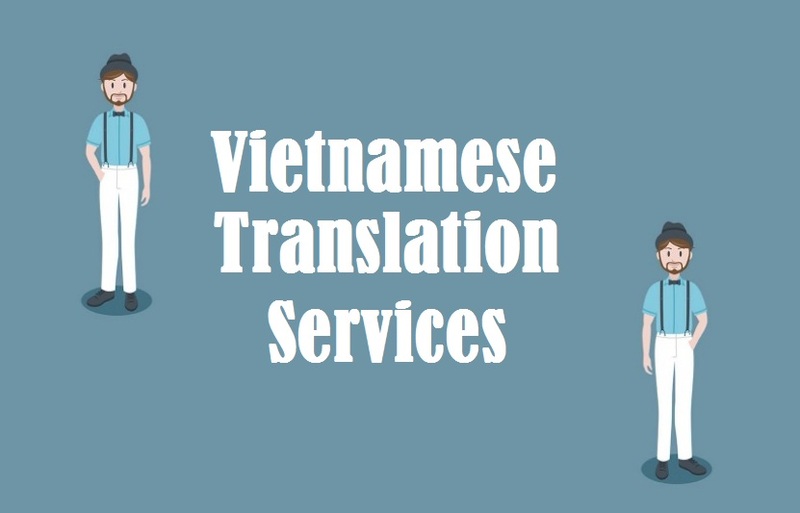 Highly trusted Vietnamese Translation Services by 1000+ certified Vietnamese Language Translators who deliver exceptional translation in 200+ language pairs for various industries like engineering, technical, tourism, marketing, hospitality, legal, healthcare, manufacturing, media, medical, real estate, oil & gas sector. Getting an effective communication strategy is a bit hefty task for both existing as well as budding organization. Without hefty communication, you won’t be able to influence sales and generate revenues. In order to avoid risk, many companies take advantage of translation that directly results in bridging gap and results into effective message flow from one end to another. • Imprecise Communication: Most of the advertising campaign fails because of it is not well translated into multiple languages. There’s a huge communication gap between your company, your message and your target audience that need to be bridge otherwise your brand will not recognize. • Missed Opportunities: Translation also results into international transaction and absence of that leads to over passing several opportunities such as potential customers, favorable market and new product opportunity. • Losing to Competitors: The key to success in foreign market lies in translation. Without it, your business might become stagnant as you won’t be able to surpass your competitors who already have better advantage over you and construct strong credible. Through translation businesses along with marketing campaign becomes a lot more meaningful and define all your operation and products clear leaving no confusion state. Ambitious brand that seek global attention are pretty well aware of translation in getting past cultural and linguistic nuances. To conduct business it is very important that you speak in their native form so that audience can get clear understanding of great products that you are willing to offer at worldwide level. Through effectual translation, companies can surpass all those linguistic hindrances that keeps them away from getting stronger. • Making Your Business Relevant: Structured information helps in making your business look more appropriate and dependable. Even the customer gets to search all the relevant information instantly without losing their quality on information. • Reaching Target Audience: Translation results into interaction and makes your business communicate with wider audience. It creates a direct approach by getting their attention, generating interest and further leading to purchase. • Analyzing Market Potential: Adapting helps businesses to stay competitive, boosting sales and helps in surrounding with loyal customers. One easily get to analyze favorable region where potential customers at large. Today businesses is more relied on market share and customer bases and translation help in achieving both efficiently strengthening you at every corner. At Tridindia, we understand company’s vision and provide translation of upmost quality that strength the communication skills. Our professional team is highly capable in handling document with highest standard. So if you are looking for topnotch translation then do contact us immediately or drop us mail..! !